Can anyone explain the top floor of the tower to me? I know what you mean, the gaps between bricks align to the windows on the floors below. I can't decide if I like it or not. I'm more bothered by the smaller blocks and that different top floor design. I wish the trend for these top floors looking entirely different material wise to the other floors would go away. It's better than some of the other buildings that have done the same thing, but I just don't like it. paul cardiffwalesmap wrote: Wandered by Cromwell House on Sunday and it looked completely empty so it looks like it's days are numbered. Also next door neighbour (Hallinans House) for the 'mini-manhattan project' looked like a building on death row but from what I could see the block on the corner perhaps still being used for offices? The deli/coffee shop now closed with a notice mentioning redevelopment. 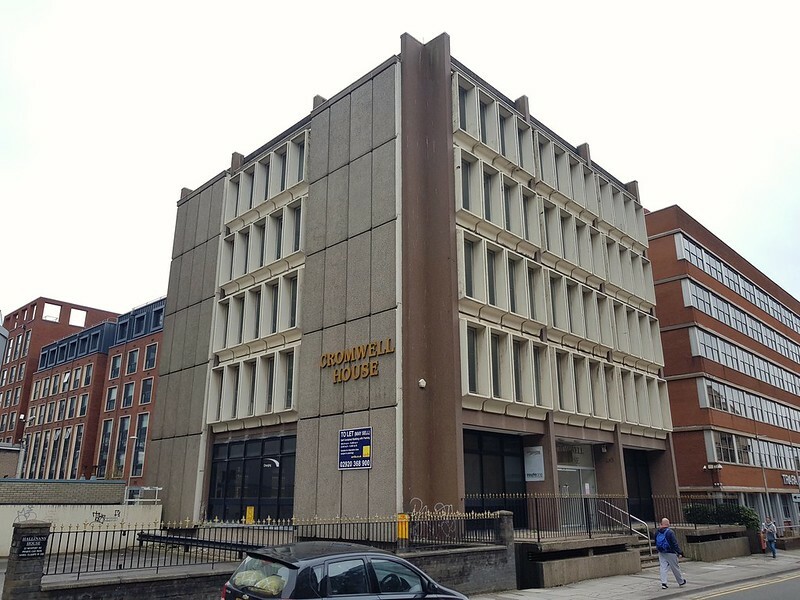 Howells, the current tenants, are behind the tower development Paul. They have a property company and the tower project is being done between them and another business. Maybe they are working on a deal for a new office for them to move into and then this can start. My money is on Capital Quarter 3, which isn't quite ready yet but is meant to be ready by June isn't it? Awful design in my opinion, very cheap looking. It is really cheap in more ways than one. It also reminds me of some of the less affluent areas of Dubai where there are hundreds of awful looking buildings like that. I bet it passes planning though! Interesting to see this paragraph in the Maindy Rd application. Whilst the development will be high quality it will not be ‘top-end’, and will therefore target the students who are likely to occupy existing housing stock in the area. 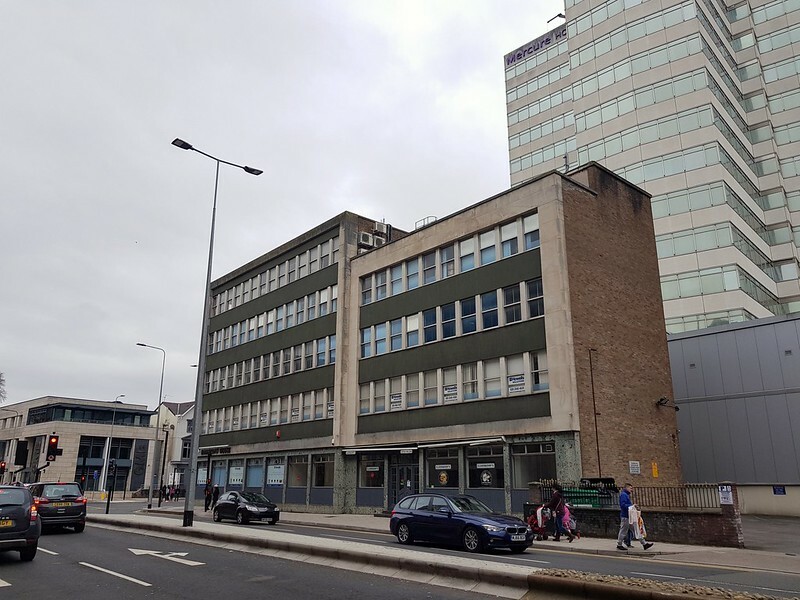 In addition, as this scheme is not ‘top -end’ it is not likely to lead to difficulties in letting, which it is understood some of the more expensive student schemes in Cardiff are currently experiencing. That probably explains the delay on the Custom House Street tower. Yep... Custom House just isn't happening is it?